The amount will be invested through the NSIA Healthcare Development and Investment Company in collaboration with Federal Ministry of Health. Travelling overseas for medical tourism from Nigeria may be coming to an end. 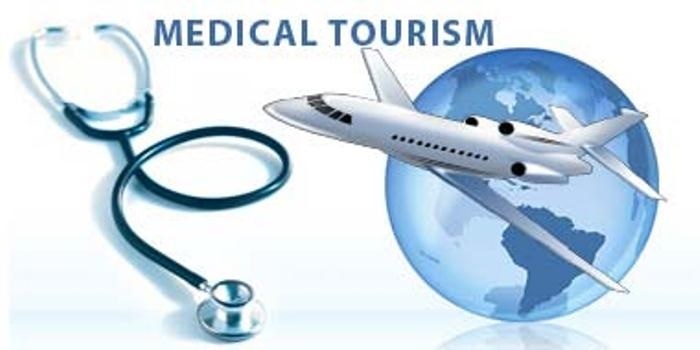 Medical tourism is said to wipe away about $1 billion from Nigeria annually. But all that may soon be history because of the investment that the Nigeria Sovereign Investment Authority, NSIA has announced it is going to make in the health sector. The NSIA announced on Wednesday that it will invest the sum of $20 million, about 6.1 billion naira in Nigeria’s health sector. The investment will be directed towards three medical facilities in the country. These include: Lagos University Teaching Hospital, LUTH, Aminu Kano Teaching Hospital, Kano and the Federal Medical Centre, Umuahia, Abia State. The amount will be invested through the NSIA Healthcare Development and Investment Company in collaboration with the Federal Ministry of Health. The project will be executed under a joint venture agreement in the three government hospitals. The Managing Director, NSIA, Mr. Uche Orji, said at the signing of the agreement on Wednesday in Abuja that the investment would assist in bridging the infrastructure gap in the health care sector. He said the move would also reduce the burden of medical tourism, which is estimated to drain over $1 billion in foreign exchange from the country every year.